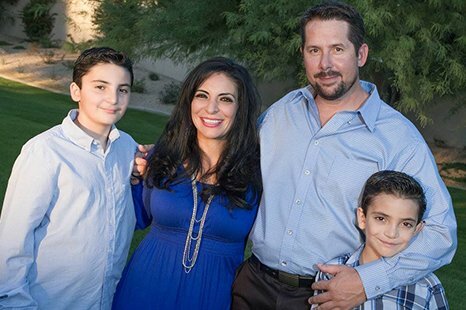 Located in North Scottsdale, Pinnacle Peak Insurance proudly serves the entire state of Arizona. Whether you’re looking for automotive, home, commercial, or recreational vehicle insurance, our family-owned and operated agency provides all the coverage you need in one place. We work with over 50 different insurance companies to offer you the best price on the right coverage for your unique situation. You’ll find that we offer a variety of coverage levels on insurance for cars, motorcycles, houses, apartments, businesses, commercial properties, life, disability, and more. Our team is well-staffed and efficient on our responsiveness to your questions, quote requests, or policy changes. Contact Pinnacle Peak Insurance today at 480-424-4756 or click the button below to get started on your INSTANT online quote!